"Copyright © Penguin Books Ltd, 1964"
"First published 1964" on the copyright page. A secondary source has the publication date as April 1965. The photograph on the cover is reproduced by permission of Esso Research stated on the back cover. Front cover states "Connoisseur's S.F. 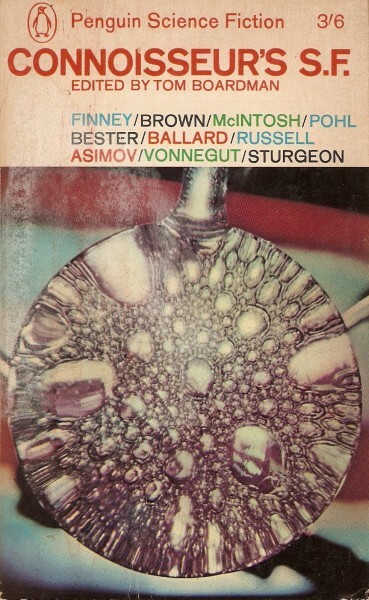 ", spine and title page have "Connoisseur's Science Fiction"